"Too Late" was originally written to deal with Chester's personal feeling about God, but it was changed lyrically to make it more about a relationship between two people rather than a relationship between him and his God. This was done because, according to him, some people get uncomfortable with lyrics that deal with religion. He said, "I don't want to preach to anybody because I know that not everybody believes what I believe in. In "Too Late," there are times I feel like I want to be closer to God but wonder if I will ever be able to get there, because at times I've been so far down the other road. The reality is that I know in my heart that's completely ridiculous, because if I want that I can have it. Sometimes people lack the confidence to have that. That's what that song is about." 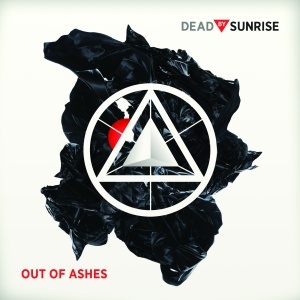 "Too Late" got its debut at the first full show for Dead By Sunrise, being played after "Walking In Circles". Once the band embarked on their 2010 Asian tour, "Too Late" was moved up in the set to after "Morning After", a position it maintained throughout the Asian and European tours. And every road comes back to you?